cheeky, sometimes risqué, sense of humour. Beautiful and vulnerable, and one of the most popular and most photographed public figures, she lived the whole of her adult life in the glare of an intense media spotlight yet managed to retain her dignity and identity. 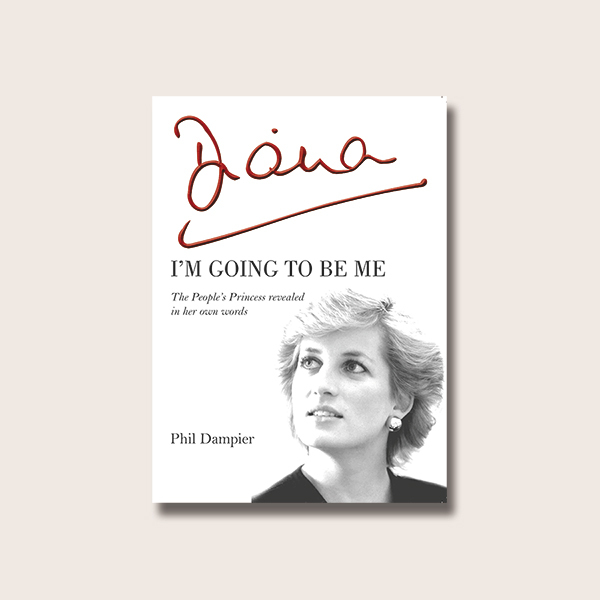 In this first ever comprehensive collection of Diana’s most memorable quotes, veteran royal reporter Phil Dampier reveals the heart and soul of an incredible woman who is missed by millions around the world. “One moment I was a nobody, the next minute I was Princess of Wales, mother, media toy, member of this family and it was just too much for one person to handle.